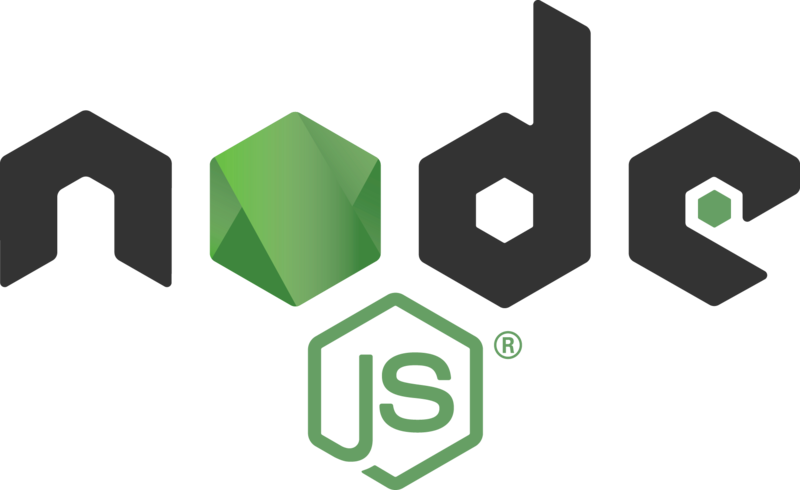 I am a Principal Software Engineer at Red Hat and the lead engineer for the Node.js activities within Red Hat Middleware and a Node.js core contributor. 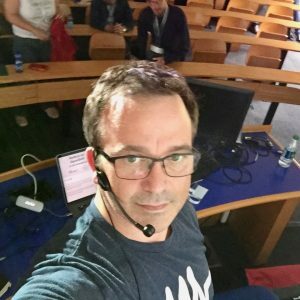 I speak at conferences around the world, and enjoy writing code in lots of different languages. 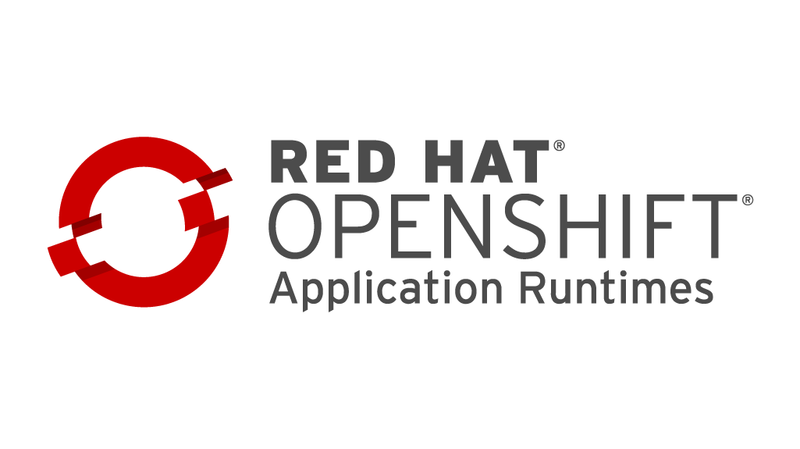 For the past year and a half or so, Red Hat Middleware has provided a supported Node.js runtime on OpenShift as part of Red Hat OpenShift Application Runtimes (RHOAR). Our goal has been to provide rapid releases within a week or two of the upstream Node.js core project, booster applications to get developers up and running quickly, and, of course, provide world-class service and support for customers. This past week at the DeveloperWeek 2019 conference in San Francisco, that focus and dedication paid off as Red Hat was awarded a “Devie” award in the category of “Code Frameworks and Libraries.” I couldn’t have been more thrilled to accept the award on behalf of our team. I returned late Sunday night from a trip to the south of France, where I was privileged to speak about Microservices, OpenShift, and how to do it all on Node.js. The conference was RivieraDev/JUDCon: Riviera 2017 and took place in Sophia Antipolis, near Nice, Cannes, St. Tropez and other fabulous Mediterranean cities on the southeastern coast of France. For a long time during my early career, I was an OO — object oriented — developer. I genuflected regularly in front of the altar of data encapsulation, object hierarchies and static typing. And the syntax. Oh the syntax! But I have changed, of course, and so much of the dogma and ceremony that I participated in during those times has come to seem a lot less important than it was 20 years ago. Languages, and developers evolve. But that doesn’t mean there aren’t some really good lessons to learn. Take, for instance, data encapsulation.